On the morning of June 6, 1944, twenty-two-year-old Lieutenant Frank L. Kennard led a Ranger cannon platoon onto Omaha Beach, losing his equipment and half his men. 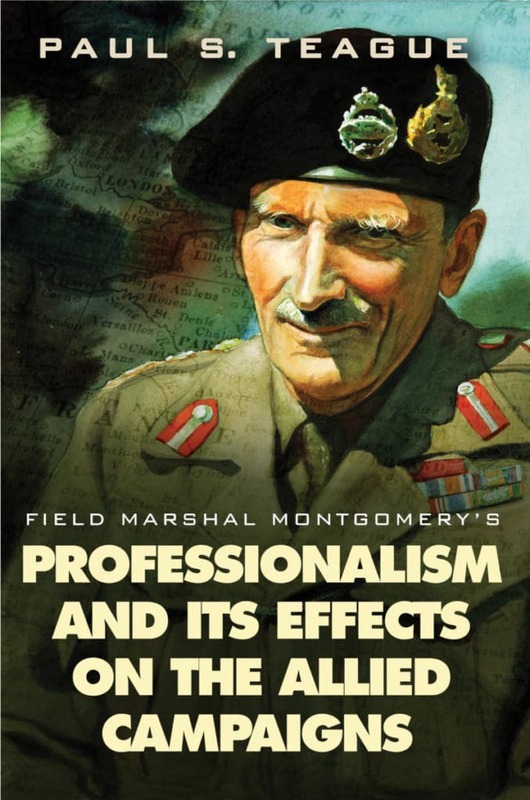 He and his seven remaining men went on to overcome enormous odds to achieve their objective at Pointe du Hoc. Less than one month later, Kennard became the battalion adjutant and served in that role through every battle until the end of the war. Lieutenant Kennard’s journal of the 2nd Ranger Battalion in World War II is the first record of vivid wartime experiences written by a Ranger with Kennard’s perspective. 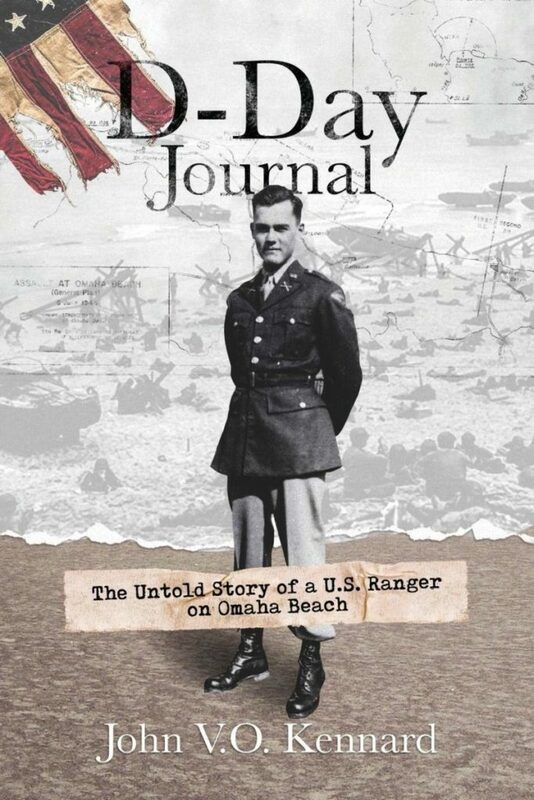 D-Day Journal also includes rare oral histories of four other members of the 2nd Ranger Battalion, the first American unit to achieve its mission on D-Day: to take out the big German guns overlooking Normandy beaches. Eloise Ambers has always been a fighter, even at twelve. 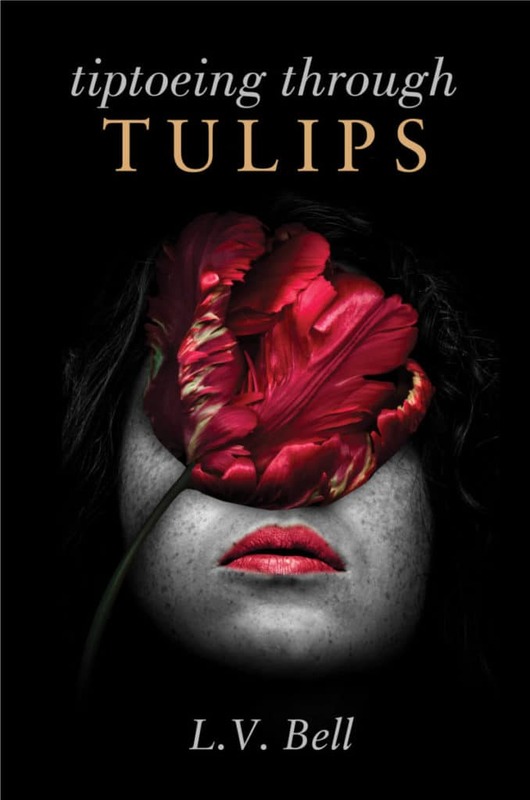 When she violently loses her parents, she is forced to grow up quickly in order to carve out a life for herself and her cousin Suzanne, eventually finding a stable home and a fulfilling career in Denver. But Eloise still struggles to live an ordinary life while concealing her past from friends and colleagues–a past that presents a very real danger should it catch up to her. On the heels of a bad relationship, Eloise is about to give up all hope for a normal future when two handsome strangers enter her life: One is drop-dead gorgeous and overbearing; the other is kind, protective, and mysterious; and both men are completely out of her comfort zone. Worried about letting anyone into her dangerous, crazy life, Eloise fights hard against her feelings as the past catches up to her–with life-changing consequences. Will she be strong enough to stop fighting and let someone in? 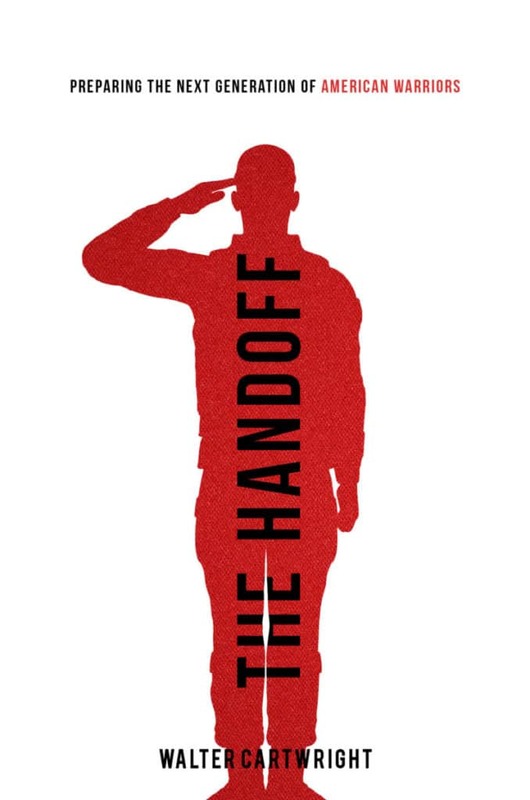 THE HANDOFF is the first of its kind, a moral and ethical guide for teenagers looking to join the United States military. 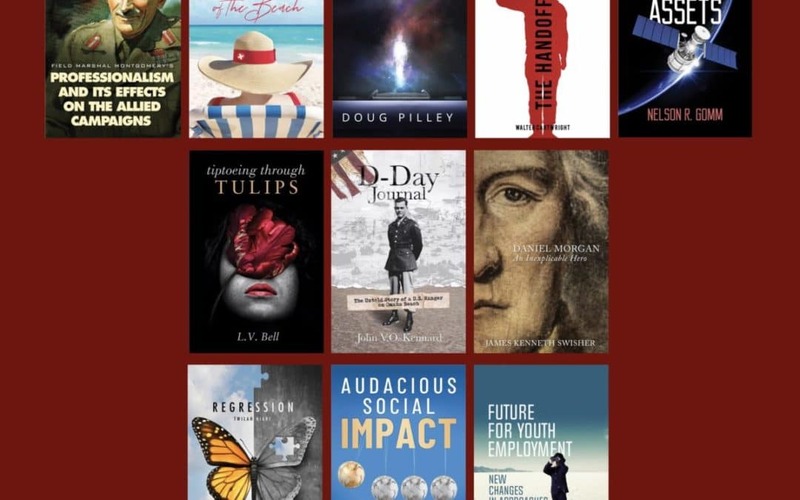 Giving practical advice, setting realistic goals, and encouraging professional development, the book challenges readers to become the best they can be, while preparing for their future military service. Through personal stories and expert examples by those who served, The Handoff is the answer to a long-neglected need of preparing the next generation for the burdens of protecting the freedoms of this great nation. 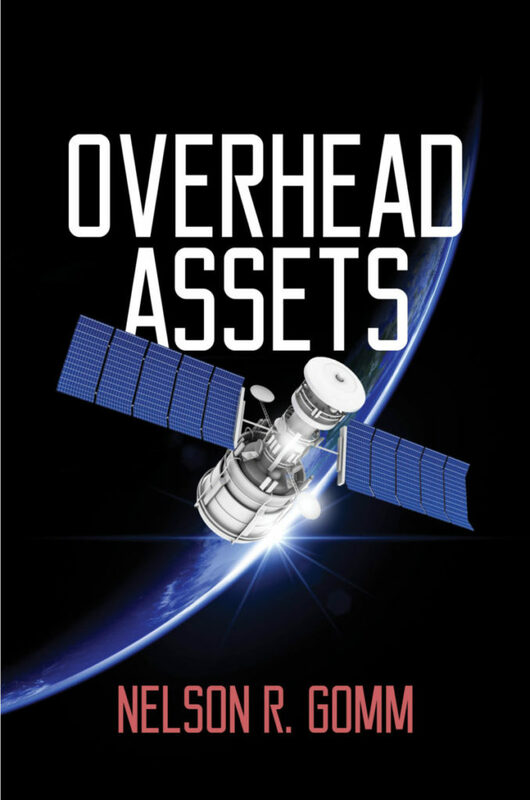 When LTC Steve Walker leads his US special ops team into a secure satellite control facility for the third time, the risks are high. Their cover now blown and the team compromised, Walker must lead them through multiple gauntlets without being detected. All while HQ is trying to sort out who infiltrated the mission. They press ahead to solve the mystery of Russian satellite COSMOS 2455. Will they accomplish the mission, or will it cost them everything? 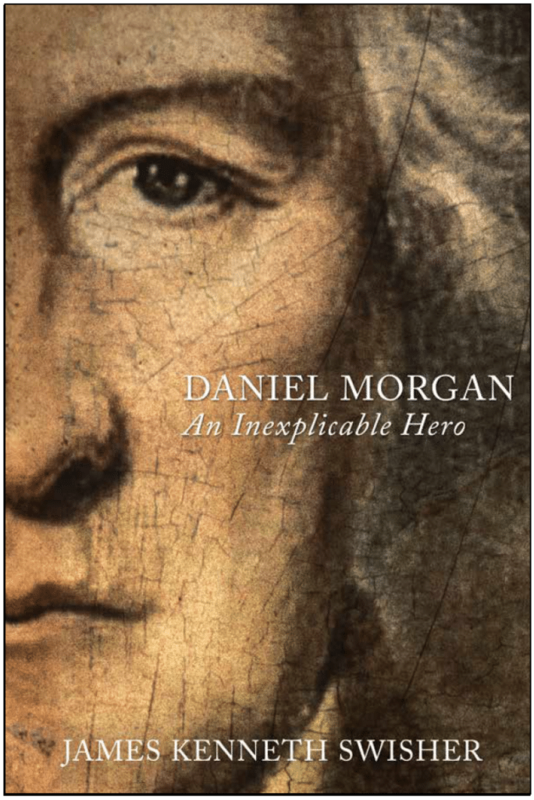 Daniel Morgan was a brash, wholly uneducated, fearless young man–an unlikely American folk hero from the Shenandoah Valley who lived during one the most transformative periods of American history: the Revolutionary War. Self-trained on the margins of civilization, ignorant of military sciences, and without access to formal military training or tutelage, Daniel Morgan combined an innovative mind with outstanding tactical skills and the ability to effectively communicate with the common soldier, developing into one of the greatest generals and leaders of the American Revolution. Here, James Kenneth Swisher delves into the story of this largely unsung hero of inexplicable merit. WITH ALL THE NOISE GENERATED by today’s money-driven culture, it’s easy to forget that our future is not built by a desperate race for riches or short-term prosperity but rather by today’s youths. The sustainability of that future depends on which path they take to get there and the values instilled in them along the way. 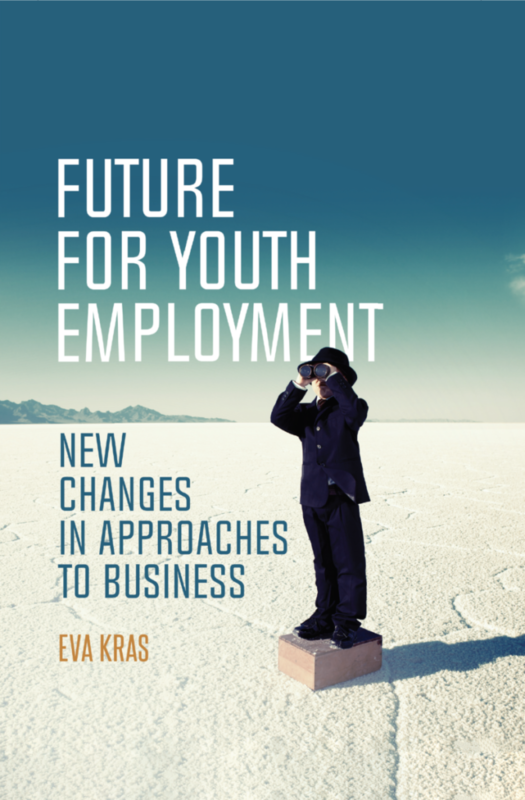 Future For Youth Employment provides the theoretical background necessary to sustain a positive environment for the future of youth employment by forming solid local community foundations and exploring the possibilities that lie outside of the large business sector. 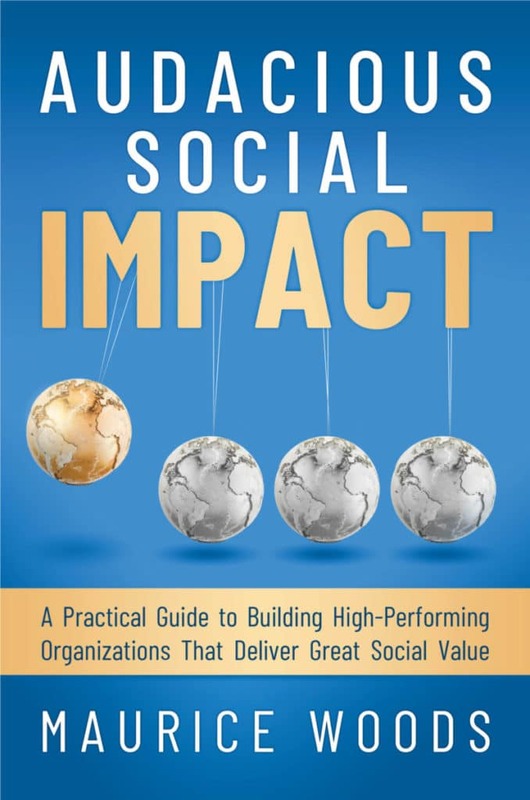 These essays represent the best hopes of researchers from three continents to create an environment that bases value on personal merits rather than monetary riches, so that people may life decently, exchanging desperation and dissatisfaction for fulfillment. Smash. Smash. Smash. Ima gotta smash. Tears streamed down my face as I slammed my head into the wall. I was thirty-eight years old. I hadn’t banged my head since preschool. What was happening to me? Follow the journey of Twilah Hiari, an autistic woman who reached out in desperation to the medical establishment for help. Twilah reveals the devastating consequences she suffered when therapists and physicians failed to acknowledge her childhood trauma, autistic behaviors, and immunological dysfunction years before autism became a commonplace diagnosis, and decades before the medical conditions she lives with entered the medical literature. In the process Twilah discovered the system was sicker than the patient. While her experience was a pivotal force for post-traumatic growth, Twilah’s injuries also revealed several of the mechanisms that make regressive autism the reality that surrounds us today. The doctrine of purely genetic neurodiversity is no longer tenable in the face of new scientific findings. Regression is a key narrative in ushering out erroneous ideas that autism is a condition that exists and persists independent from environmental and medical factors. It addresses the lies we create and perpetuate as individuals, professionals, and institutions in the face of things we witness but do not understand, or do not wish to accept. 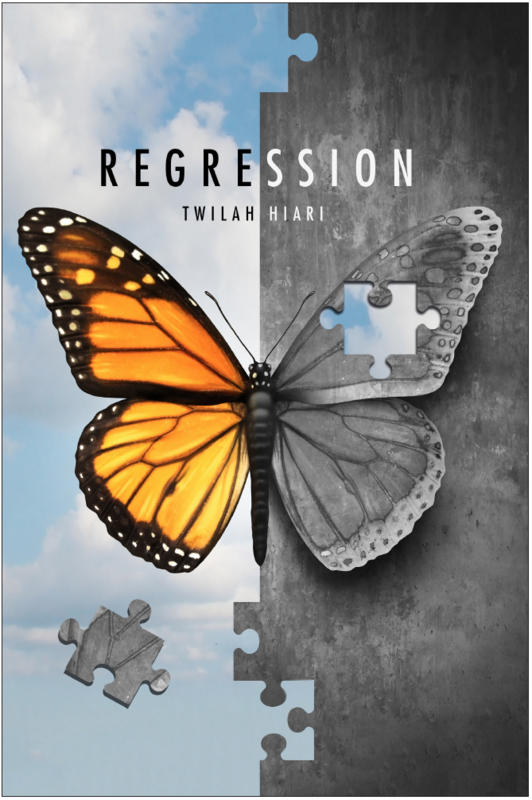 Ultimately, Regression is a story of perseverance and hope, reminding us that it’s possible to face incredible adversity and come out a survivor. In the multiverse there are worlds that live beyond our imaginations. Worlds where magic exists, and ghost stories are real. Where artificial intelligence is sentient, and where virtual reality is more real than reality. Each story takes you on a journey, often ending up where you least expect it. Intelligent computers carry on conversations. Magic exists in our world, and ghosts appear as harbingers of things to come. What comes after the Turing test? The nextgen AI? Wearable computers? 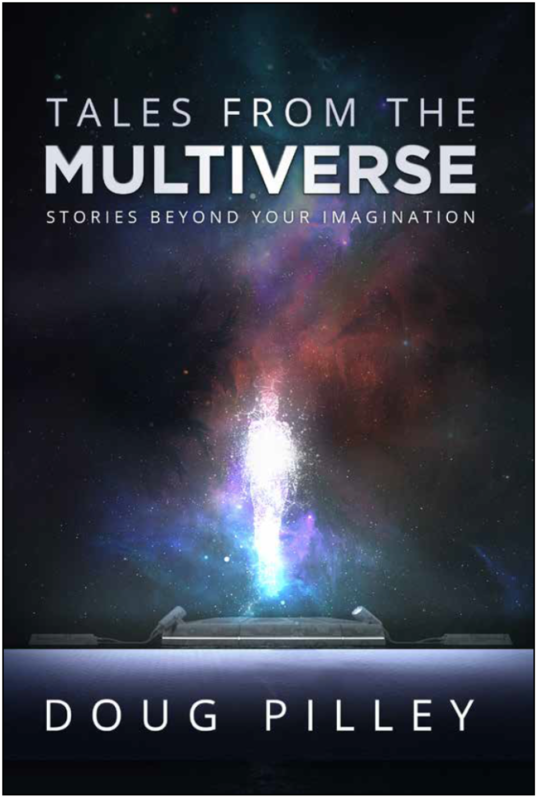 Become an armchair astronaut and discover places you’ve never dreamed of with Tales from the Multiverse. Minnesota psychiatrist Bethany Wade retires and moves to the peace and supposed quiet of Naples, Florida. But she soon finds that her work is not done, and people now look to her for free advice. Bethany becomes their wacky life-of-the-party girl, complete with her love for tequila, cigarettes and food. 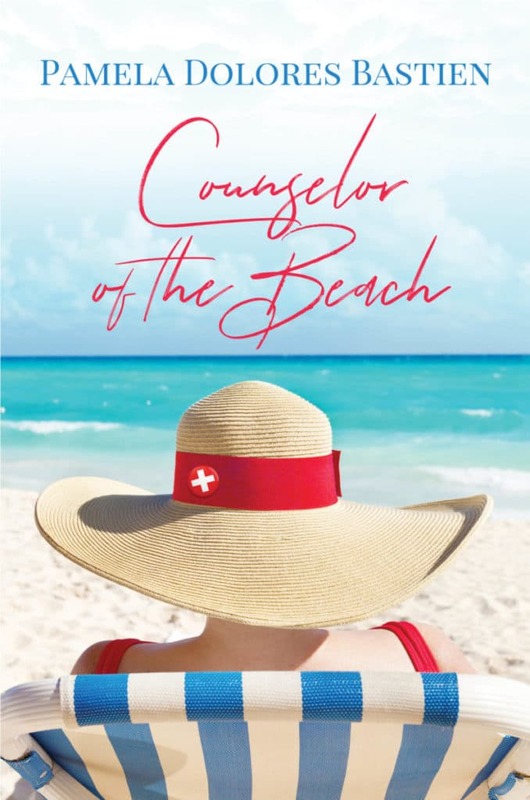 In her pursuit of happiness, she finds that she can also lead others to that special place of love, friendship and joy. And by helping them, she in turn finds love again.